In this guide, we shall be showing you just how to redeem or add Amazon Gift Card Code To An Amazon Account. Amazon Gift Cards is a means of payment on the Amazon Website. The Gift Cards can be added to your balance and be used in your next purchase on the online store. An Amazon Gift Card Code contact a 16 digit number and Alphabets mixed together but separated by two hyphens. An example of this is AT36-62EO7U-R4018 (Not a real Gift Card). You can find the Gift Card Code at the back of the plastic Card. Scratch the Coating to reveal the Code. If you’ve scratched the Coating off already or someone else did and sent you the Gift Code, then you’re already one step away from redeeming your Amazon Gift Card Code. All that is left now is to Log In to your Amazon Account and Add the Code. To do that, follow the steps below. On your internet-enabled device, Launch any browser of your choice and Visit the Amazon Website. Log In to your existing account if you have one. If not, Register for a new account and Log In. Once you’re in your account, Click on Account & Lists and Select Your account from the drop-down menu. Select Gift Cards and Click on Redeem Gift Card. Space will be required for you to input the Gift Code. You can input the Amazon Gift Code without the Hyphens/Dashes and Click on Apply to your Balance. Once you click on Apply to your Balance, the Gift Card’s Worth will be added to your Balance which can now be used in your next purchase on the online store. If the amount from your Gift Card isn’t enough to pay for the item while trying to checkout, you can also add a credit card or use any other available payment method to complete the payment. You can also Redeem an Amazon Gift Card by using it to pay for an item directly while checking out. Simply Select Gift Cards at checkout and provide the Gift Card Code. If the Worth of the Gift Card is enough to pay for the item, the amount will be deducted from the Gift Card. If it isn’t, you’ll be required to use another payment method to pay for the remaining balance and complete the transaction. 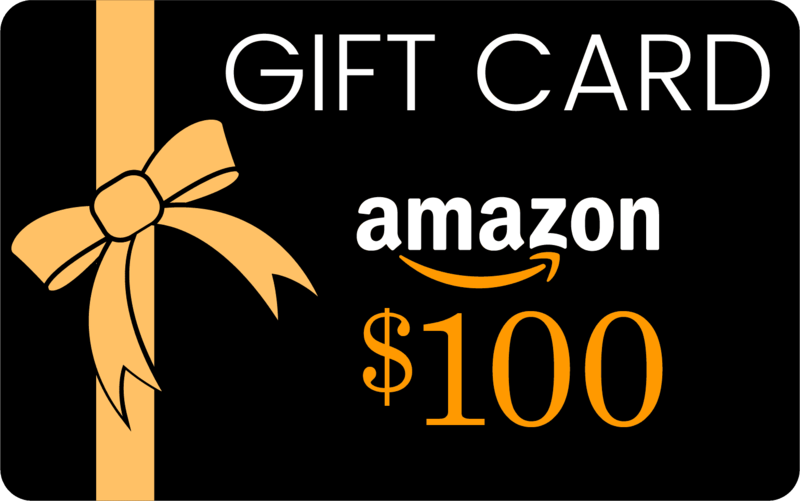 That’s how you can add Amazon gift card code to an Amazon account easily without hassle. If you run into any trouble while trying to redeem yours or don’t understand any of the laid out steps above. Don’t hesitate to leave us a comment down below and we’ll clarify it.